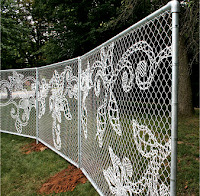 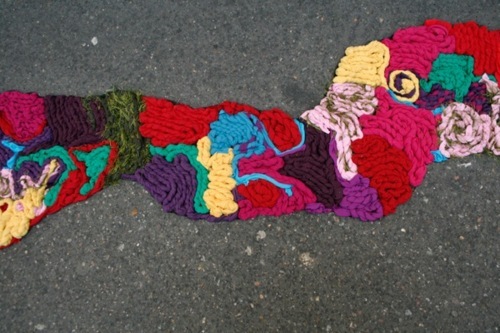 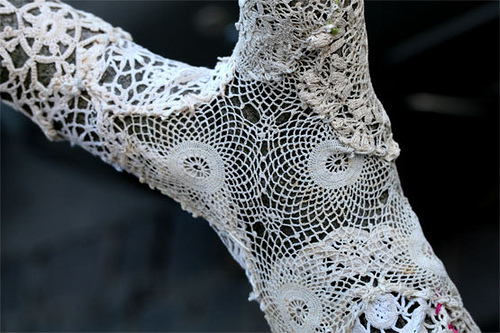 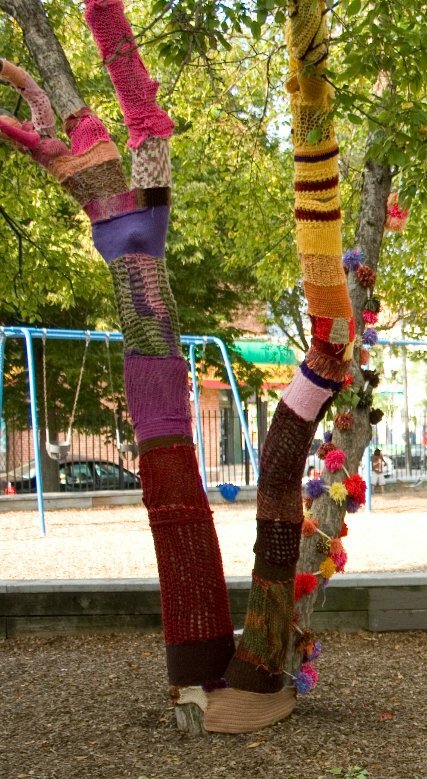 I've been enjoying looking at pictures of yarn bombs on the web lately. 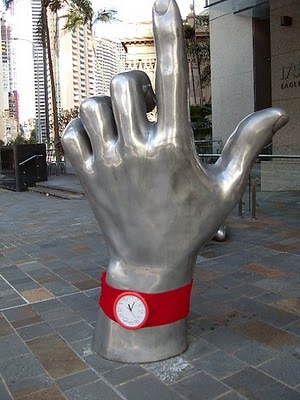 Are you familiar with it? You probably are, sometimes I can be a little late to the dance. 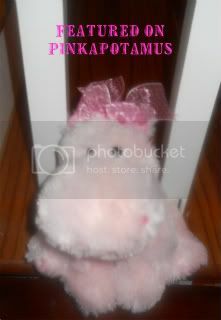 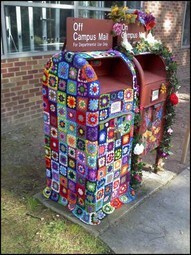 Plus, since I don't knit or crochet I don't typically seek out anything relating to those crafts. 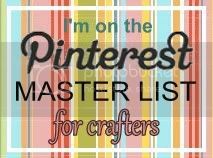 I think I stumbled upon it the first time through Pinterest. 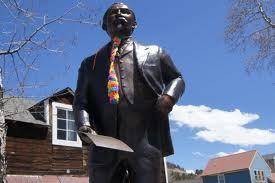 Here's a few examples. 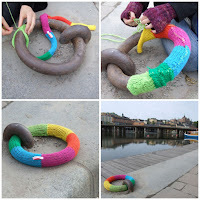 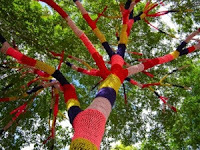 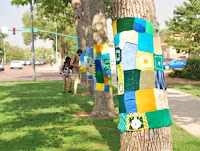 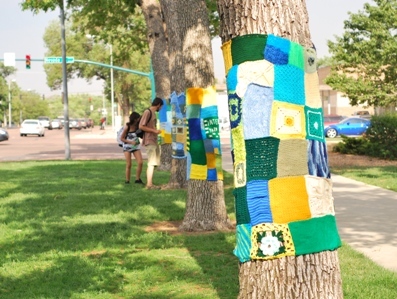 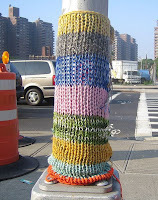 A Google image search will bring up hundreds of pictures of all kinds of things that have been yarn bombed. 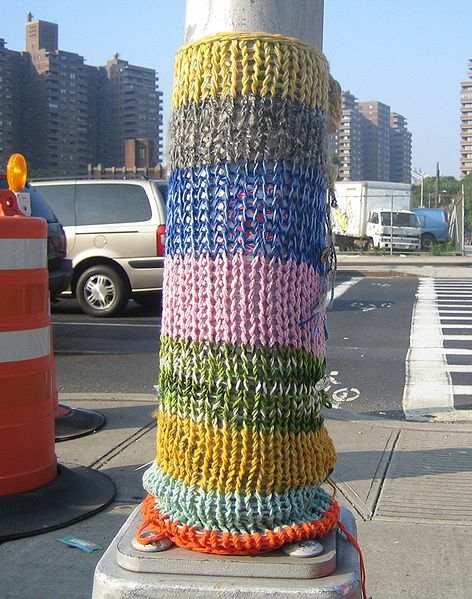 light poles, and even a city bus! 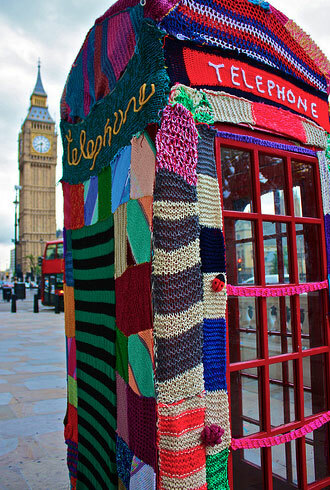 I just love the added texture and colors they give to otherwise boring objects. 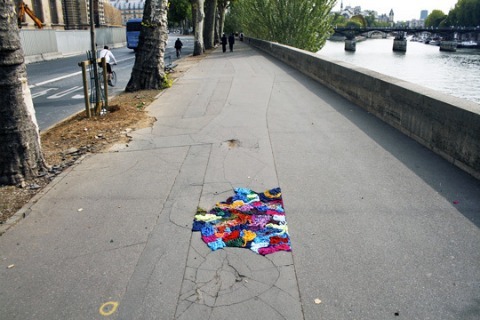 I think my favorites are the potholes. 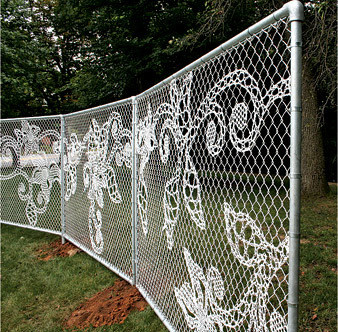 Who knew you could "vandalize" something so unpleasant to look at and turn it in to a work of art? 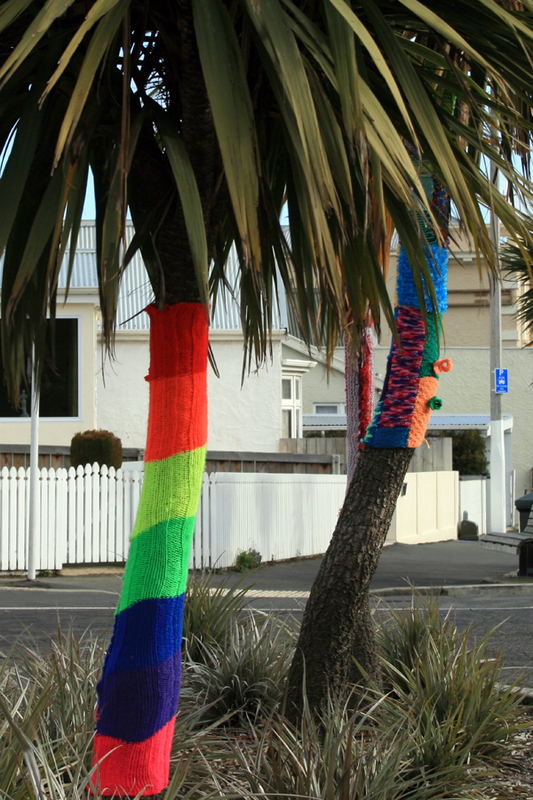 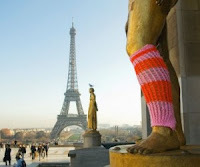 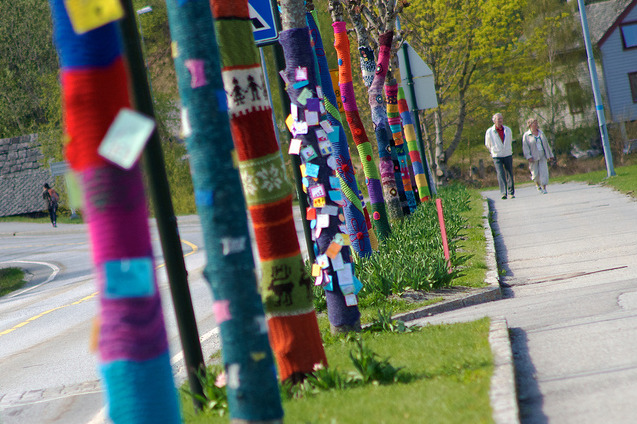 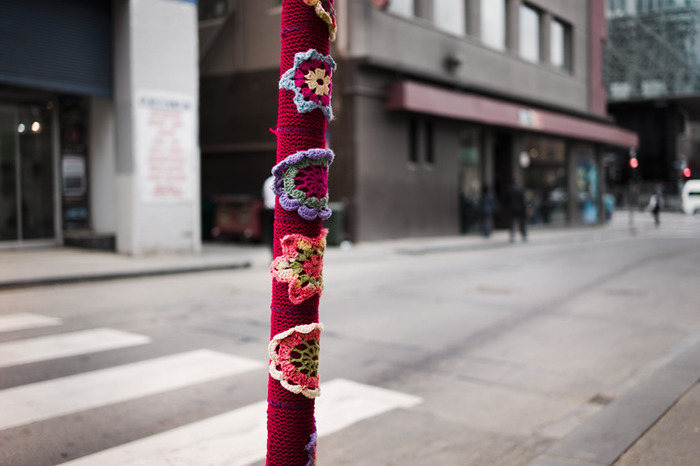 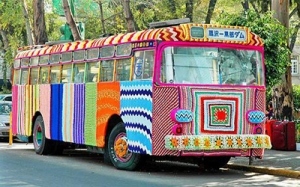 Have you yarn bombed anything?